Tag: Socom | Something Odd! 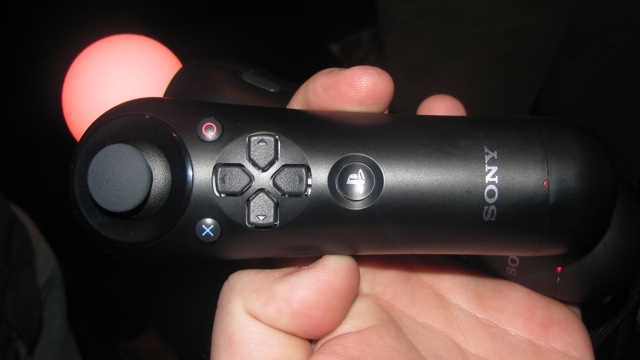 Sony’s Move sounds like the Wii controller. Ars had a go with Socom recently and were impressed. One of my favourite shooter experiences was World at War on the Wii, but I wish Sony and Microsoft would just bite the bullet and allow keyboard and mouse use in their games..